With The Spectre, Jonah Hex and Green Arrow already having had their own animated short features, talk has been building as to who would have the next one - at a bumper-sized 22 minutes long. Well, now we know - it's Captain Marvel. Comics Continuum has revealed today Superman/ Shazam! 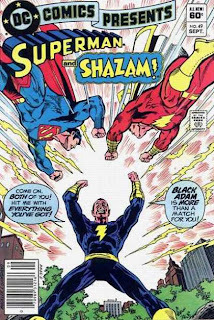 : The Return of Black Adam will be the lead feature, on a upcoming DVD that collects all the previously named DC Showcase animated shorts, in one handy location. Now that's a pretty awesome idea! 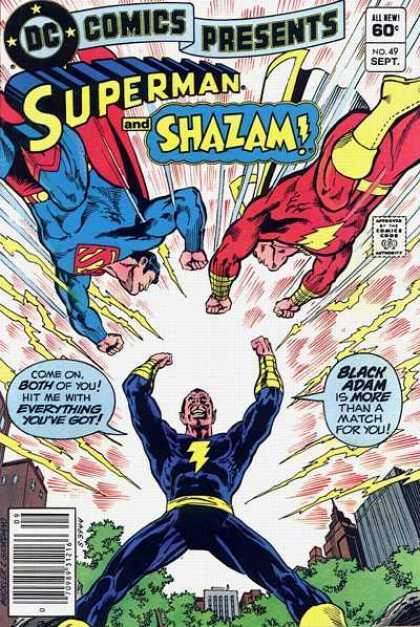 Look for more on Superman/Shazam! : The Return of Black Adam when Comic-Con International strikes, where Bruce Timm and Alan Burnett, among others will be speaking on all things Warner Animation related. Let's hope Aquaman eventually gets his turn. I agree Rob (On both counts). Cap would make a great animated series - especially in the style of the DC Kids Billy Batson series.